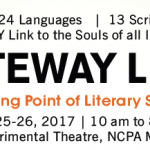 Get ready for triple treat of Literature, arts and music under one roof, here is an open invitation to literature and art lovers for Lit-O-Fest Mumbai on 23rd and 24th Feb 2017 at Grant Medical College Gymkhana, Marine Drive, Mumbai. 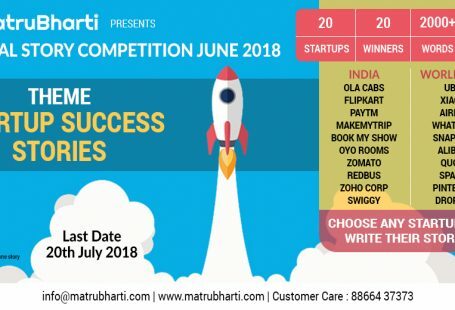 The event is platform for discussions, contests and performances by aspiring and talented together, Li-O-Fest is unique in it’s way of bringing all flavours of arts at one place. 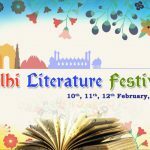 Lit-O-Fest is now in it’s 3rd edition, has evolved into much beyond just a literature festival. 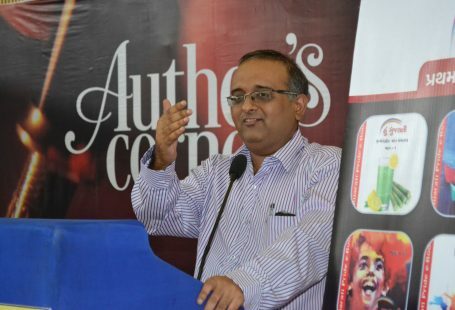 This is a serious platform that serves equal opportunity to all Authors including Upcoming, Hindi, Dalit & Regional Authors with aspirations and talent to collaborate on one stage and showcase their literary work in front of literary bestsellers. Lit-O-Fest is launch vehicle to many aspiring writers, singers, artists and students to fulfil their dreams of presenting themselves to the world. Lit-O-Fest has initiated many activities to train, educate and publish writings of aspiring authors. In first year of fest they published 8 and in second year 14 books of aspiring writers were published. Lit-O-Fest is geared up to celebrate the spirit in the United States of America in 2017. Sonu Nigam, Ankit Tiwari, Shaan, Anup Jalota , Anu Malik and Saroj Khan.